LG's Lifeband Touch fitness tracker was unveiled last month. Google will reportedly partner with LG, much like it has done for previous "Nexus" phones and tablets with third-party hardware makers, according to CNet. Actual details on the hardware, such as specifications, pricing or availability, remain unknown. Prior to unveiling the hardware, Google is also expected to introduce a new smart watch-specific mobile operating system that will run on the device. That new platform is likely to be showcased by Google in a blog post by the company in March. Both Google and LG were reported last year to be working on their own smart watch devices, but Monday is the first time an alleged partnership between the two companies has been revealed. Numerous companies view wearable devices as the next big growth area in technology, and even Apple is rumored to be considering entering the space with an alleged "iWatch." Just this weekend, Samsung announced a new lineup of Gear 2 smart watches, ditching Google's Android platform that powered the first-generation Gear. 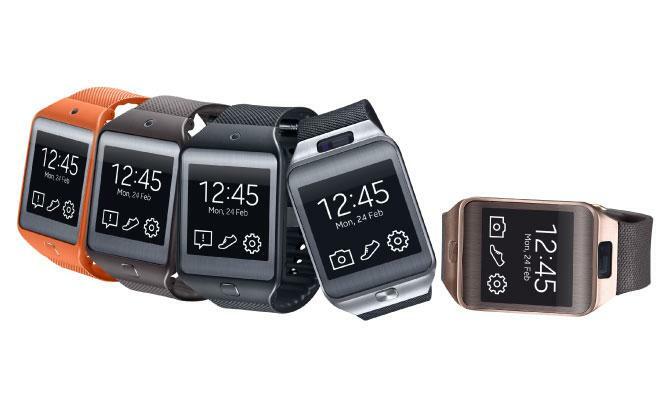 The new Gear 2 watches will connect with Samsung's recently released Galaxy smartphones, including the Note 3, S4, and S5. 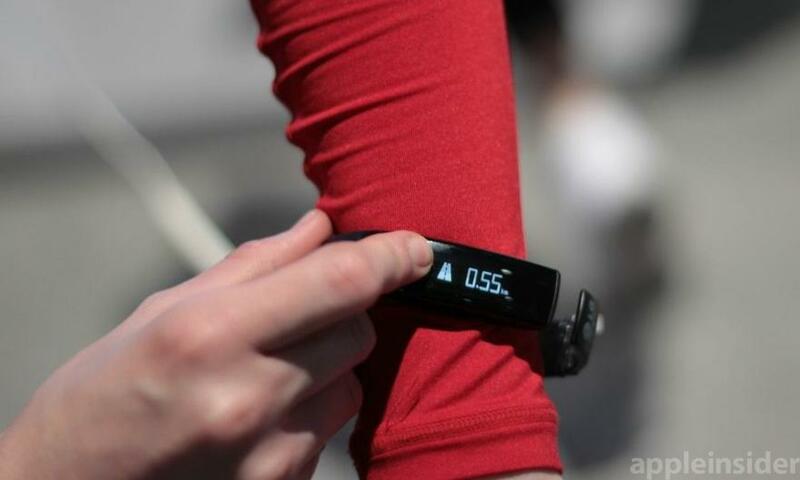 A smaller wrist-worn accessory known as the Gear Fit is also set for release this April. Samsung's Tizen-powered Gear 2 was announced this weekend. Google is already on the wearable market, albeit in a limited capacity, with its head-worn Glass, a smart heads-up display that connects to Android smartphones as well as Apple's iPhone. Currently, Google Glass availability is limited to developers for testing purposes. Last August it was revealed that Google bought smart watch maker WIMM Labs to boost its wearable initiatives. The company previously sold a connected device known as the WIMM One. Perhaps the biggest name currently on the smart watch market is upstart Pebble, which recently launched its new high-end Steel model. Other competitors range from established brands like Sony and Archos, as well as smaller hopefuls like MetaWatch and Basis Science. LG already announced its own iOS-compatible Lifeband Touch fitness tracking wristband at this year's Consuemr Electronics Show. However, the company's rumored collaboration with Google is presumably a different, as-yet-unannounced product.